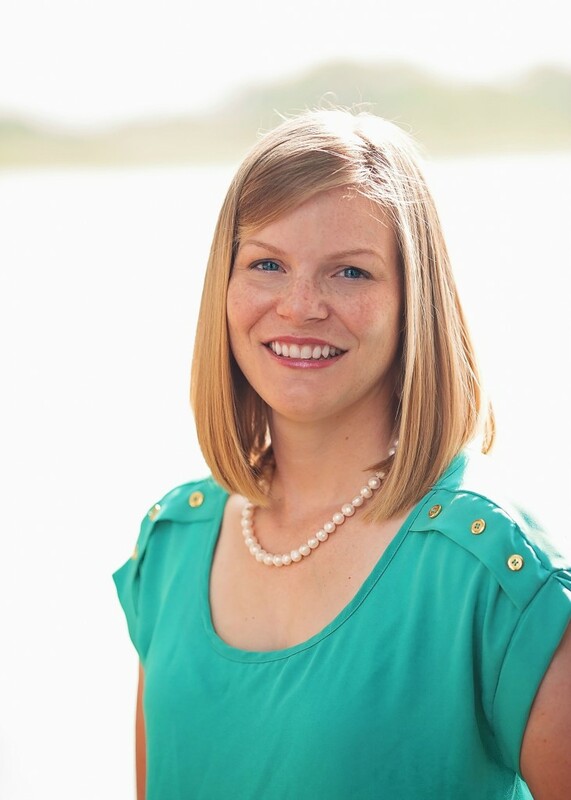 I am Sarah, the owner and teacher at Early Advantage Preschool LLC. I am a certified teacher with a bachelors degree in art and masters in curriculum and instruction. My education has given me the opportunity to teach a range of levels, including preschool and college, a lot of elementary school, and some middle school. I have over ten years of teaching experience and have spent a year and a half developing the preschool program I use for Early Advantage Preschool LLC. I am the owner and writer of the blog Stay At Home Educator. I was an adjunct instructor at The College of Idaho. I do Krav Maga. Check it out on Youtube, then find a gym near you. I prefer hot cocoa over any other drink! I can be a bit of a neat freak. I have several secret chocolate stashes. Don’t tell. My left shoulder tells me when a big storm is coming. I tore my rotator cuff a few years back while mountain biking. If I had only one vacation left, it would be to hike to the top of Machu Picchu. To me, there is no such thing as a dessert too rich. Bring the goodness on!